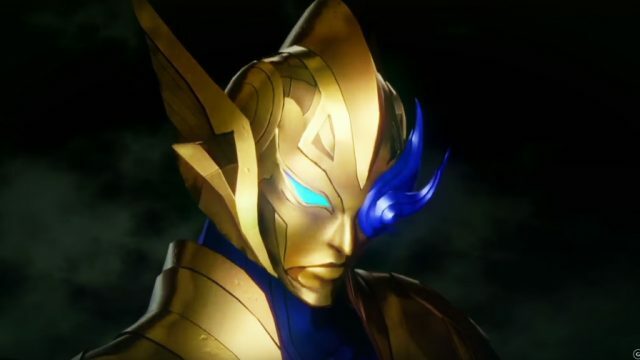 Producer Kazuyuki Yamai stated in an interview with 4Gamer that full development on Shin Megami Tensei V is underway. In the interview, Yamai mentioned how the core staff is continuously increasing, but now it feels like the game has finally hit full production. Furthermore, Yamai went on to discuss the broader aspects of the game. With it being the first console iteration of the series since Shin Megami Tensei III: Nocturne, Atlus intends to make an experience worth playing on the TV but also something comfortable enough to lie in bed and play. A balance of console and handheld. A lot of emphasis is also being placed on the demons, with three times the effort being placed in them in comparison to previous Shin Megami Tensei games. Shin Megami Tensei V is being developed for the Nintendo Switch without a target release date. Atlus USA already made the announcement that the game will be localized in English, so it’s just a matter of waiting for the game to be developed.